Prominent & Leading Manufacturer from Hyderabad, we offer industrial glassware and industrial glass. Banking on the skills of our qualified team of professionals, we are instrumental in providing quality Industrial Glassware. 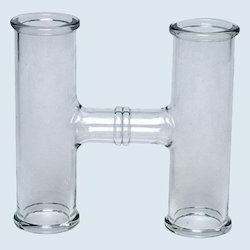 This Industrial Glassware is available in the market in bulk at most affordable rates. 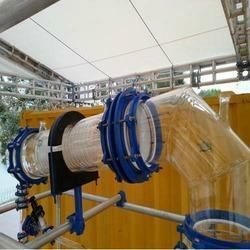 Customers can avail this Industrial Glassware in various sizes. In addition this, the offered Industrial Glassware is appreciated due to its quality and durability. To gain strong foothold in this industry, we are devoted to offer a wide gamut of Industrial Glass. Provide glass is manufactured by using the best quality basic material and advance technology in sync with set industry parameters. Furthermore, glass is tested by our quality controllers. Offered glass is available in numerous shapes, sizes and specifications in the market as per diverse requirements of our valuable patrons. Additionally, our provided glass is availed at the most affordable rates. Looking for Industrial Glass ?